We all are really dependent on Google. But, do you know how to use the famous search engine for maximum benefit? 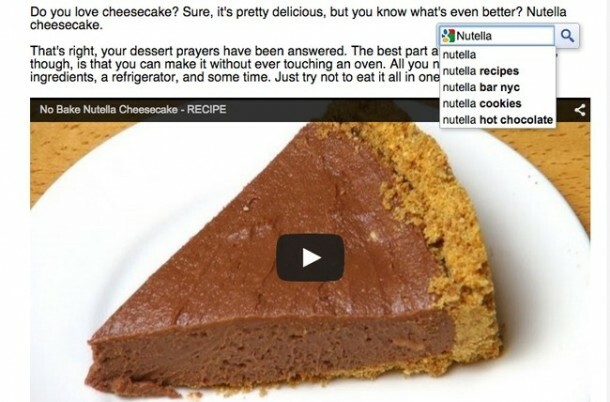 We are willing to bet that you do not these 18 amazing things that Google is capable of doing for you. Check this list out and let us know what you think of these in the comments section below. 18. 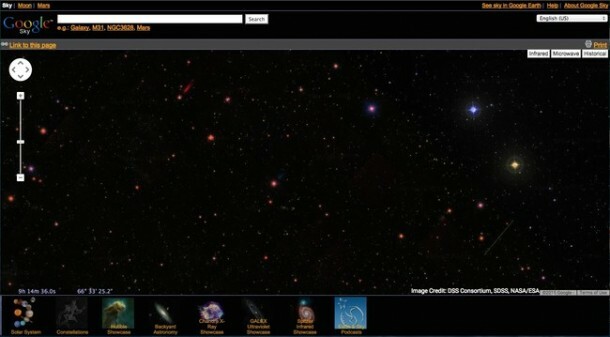 Google Sky lets you carry out space exploration via images that have been taken by space telescopes. 17. 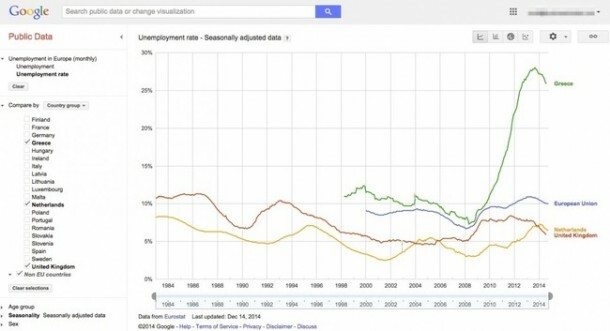 Google Public Data will allow you to check out some amazing visualizations of statistics. 16. Google mortgage calculator will help you finalize about your home purchasing. 15. 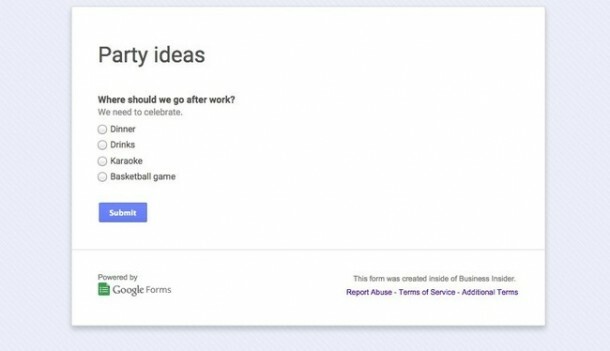 Google Forms can really help you out when you’re planning to collect information via poll or survey. 14. 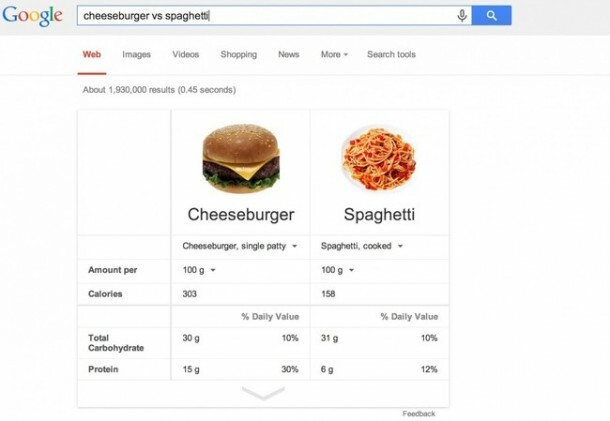 Google can convert just like that! 13. 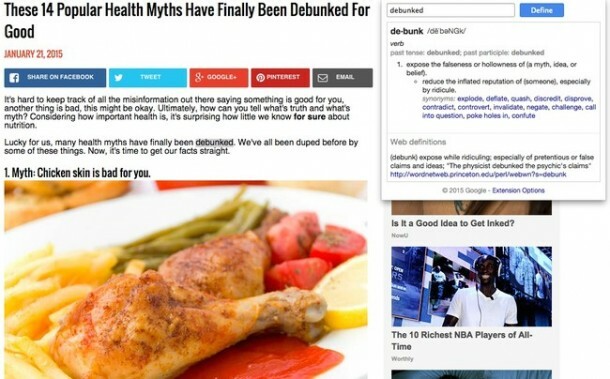 Highlight to Search app will make it easier for you to find more information related to something you read in an article. 12. 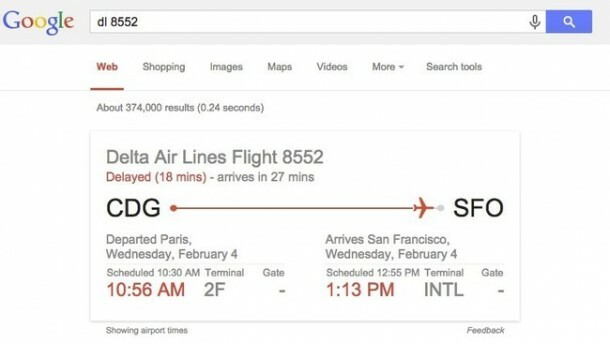 Flight status and tracking can be done via Google. 11. 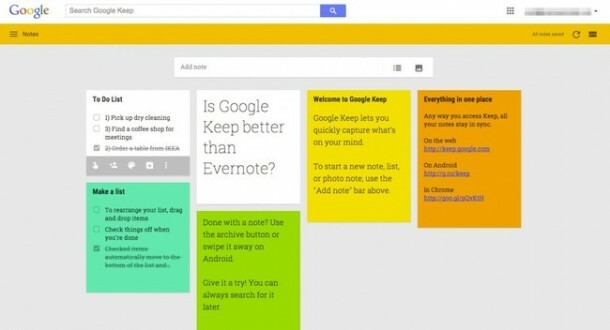 Google Keep app lets you keep a track of your projects and helps you boost your productivity. 10. 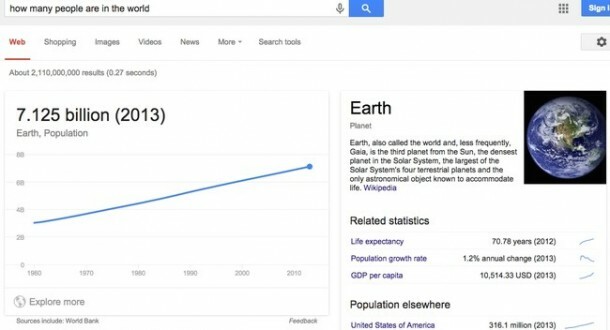 Google can solve your statistic and figure queries. 9. 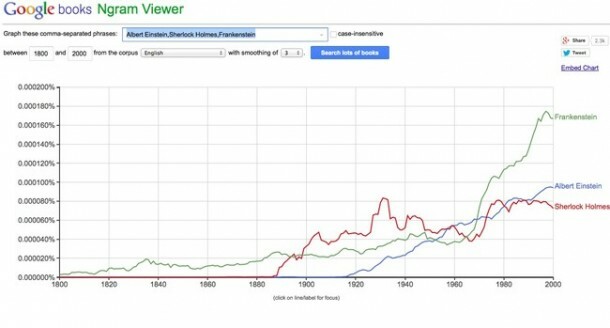 Ngram will tell you when a certain word or phrases became popular. It can search back in time till 1600. 8. 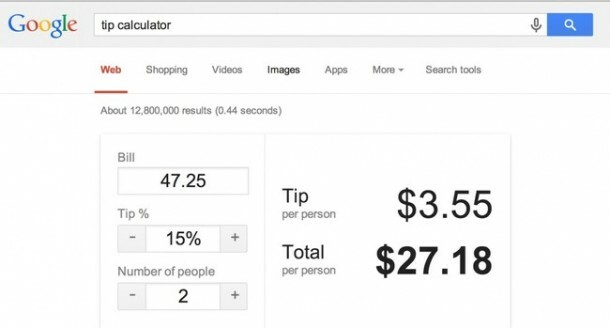 Google can help you calculate tip as well! 7. Google Dictionary is an app that works quite well! 6. Simply upload the picture to find the source of it – Reverse Image Search. 5. Google works as a timer too! 4. 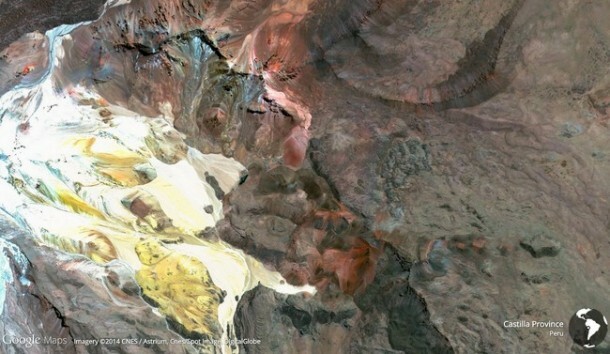 By making use of Earth View from Google maps, you will be rewarded with an amazing HD picture of a beautiful locale from around the world when you open a new tab in Google Chrome. 3. 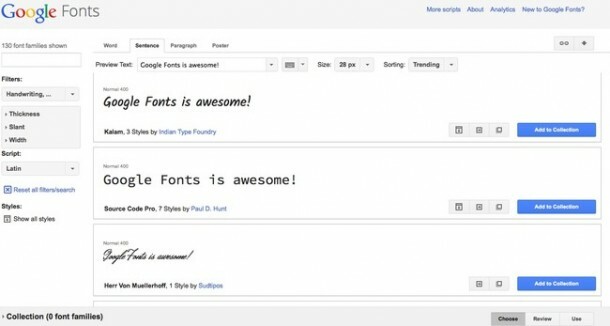 Google Fonts will let you dwell in a public database of fonts that are free. 2. 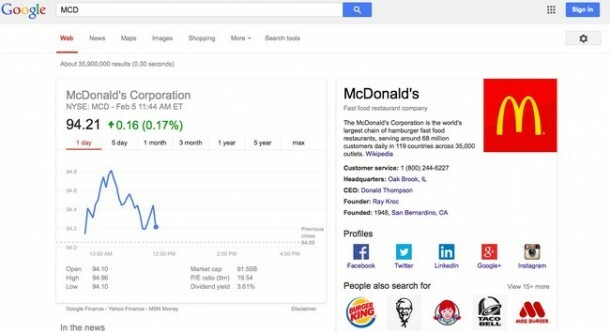 Enter a company’s stock letter to find out how it is doing in the market. Google is best navigator always. You can find the rootmap and distance between the two places easily. 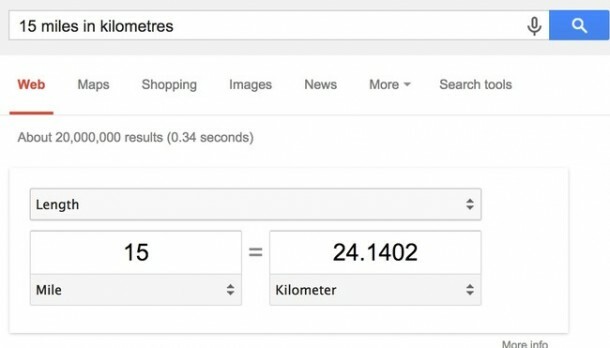 If you search “London to Paris” on Google, it will display the total distance between the places and shows the right way to reach the exact place.